Reduced Noise/quieter background/more resolution, etc. on one hand v/s lesser dynamics/attack/less bass/lost emotions etc. on the other. You bring up a good point. The tricky part is that sometimes we mistake high frequency noise as air and ambience, while loose bass is perceived to be big and impressive. Some of the transformer based solutions I've heard blunt dynamics or sound too dark, dead or lifeless. 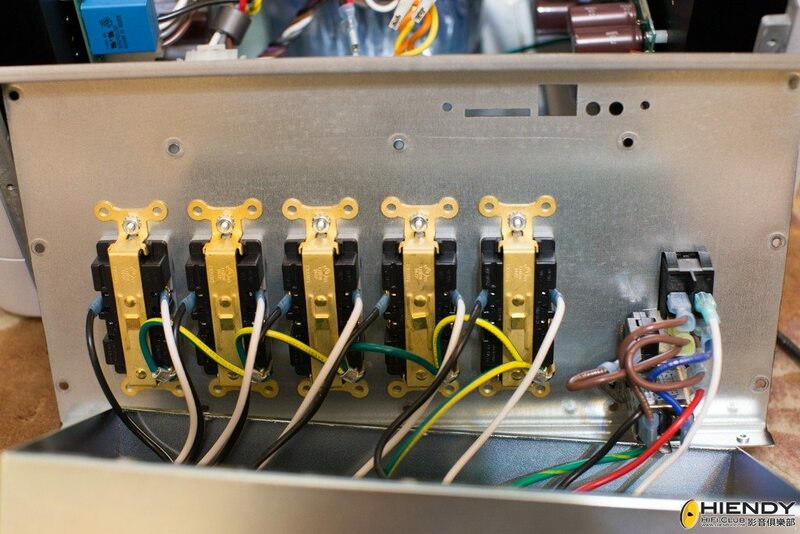 The amount of loading the transformer is handling also plays a big part. In the digital domain I guess perhaps this has less impact but for the mastering of the tracks audio monitoring also doesn't seem to be an issue. Maybe will test his ears one day with some power conditioning and see what he thinks...his ear is far more sensitive than mine. More often than not, we get confused. Noise become air and rolled off highs become low noise floor. The new plixir is working very well for me. I have the pre cond version feeding the power distributor that feeds my source components. Noise floor drops without sacrificing dynamics and i did not detect roll off in the high freq domain. I'm using the PLiXiR elementra 2500 with very good results. It is a step up from the previous PLiXiR 3000 BAC which I had replaced in my setup. However, for the PLiXiR Elite range, I would caution those who are keen to try it out in your setup before purchase. It may be more of a side step, gaining added bass but sacrificing refinement and 'air'. For power conditioning, those type of outlet that use low pass filter choke and high frequency by pass capacitors is only good for low current audio equipment like CDP, preamp, but will failed to deliver the peak current required by high current power amplifier and will cause lack of bass dynamic and generally slow down your system. 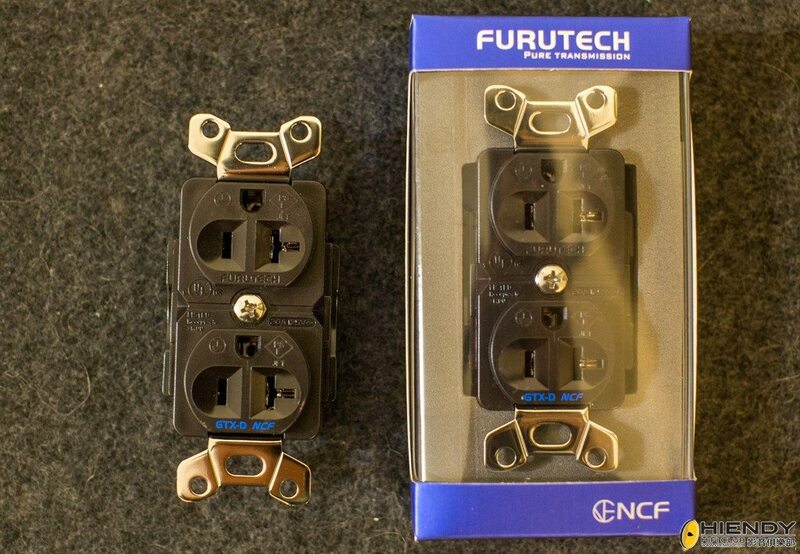 generally I will not recommend this type of outlet for Hifi usage. 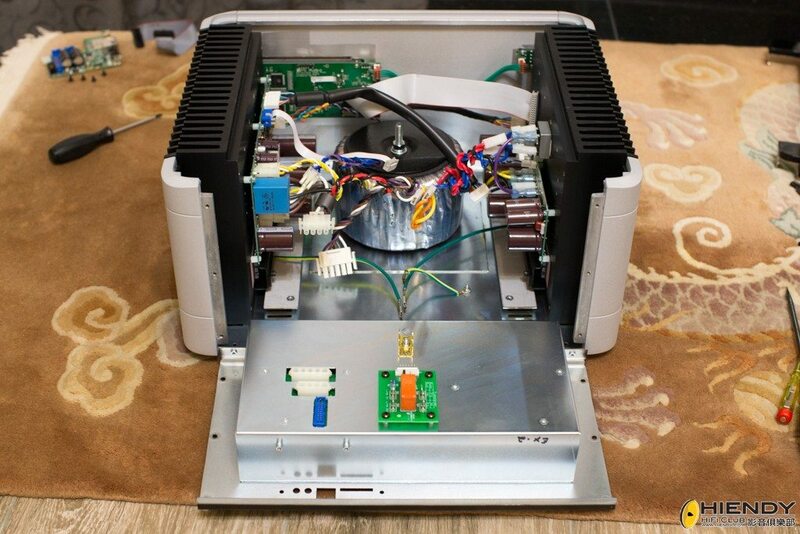 Best is for power amplifier to connect direct to AC outlet and tweak with different type of wall AC socket with different plating material and may be different power cable to RCCB distributor box. For CDP, turntable, preamp and low current equipment connect to balance transformer for best low noise. 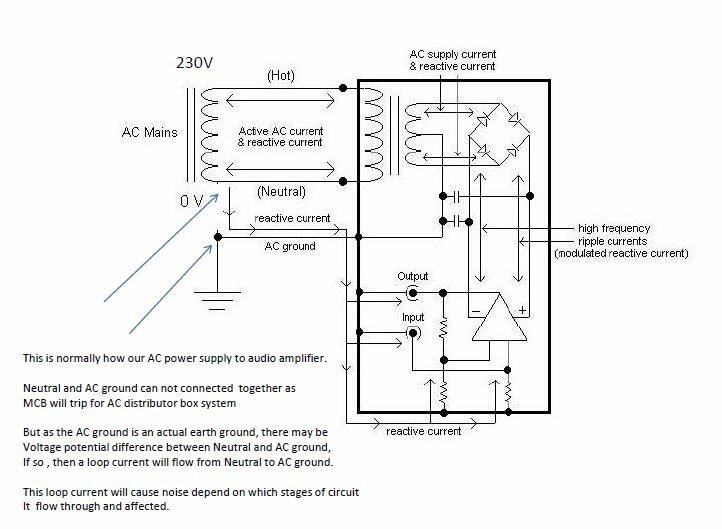 Top is how a normal AC supply to your audio amplifier look like , and because there may be a difference of voltage potential between Netural and AC ground, a loop current will create noise for your audio system. 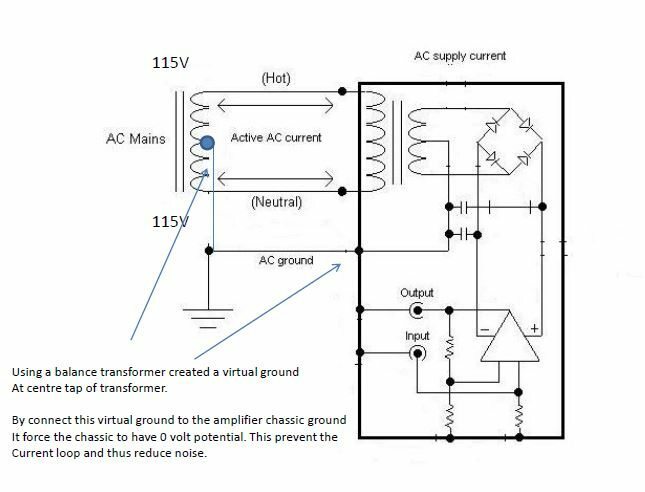 Below is if you are using a balance transformer, the virtual ground create on the centre tap of transformer and amp chassic stop the loop current and thus the noise. Thus using balance transformer will reduce noise. 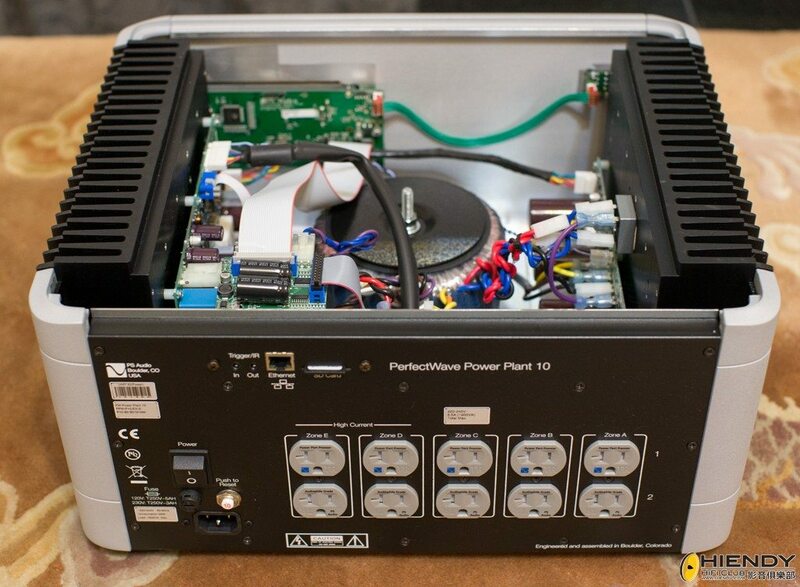 I had a Purepower 3000+ generator with a battery pack. I used it for preamp, Network player, turntable and cd player. So far the result has been very positive. My incoming voltage has always been very high during the day, up to 239V and with regeneration to 230V. With the Purepower, a layer of congestion has been removed and i can hear more detail all the way to the background. Some brightness that is always present in the mix is no longer there. Initially it seemed that the high frequency has been rolled off but with prolong listening, it is not. It is just so quiet that Music sounded smoother and more relaxing to the ears. I have yet to connect it to the power amp and will do that when I am free. Any bros experience the new range of conditioner from Shunyata - DENALI Series ?? Think the design seem to be PURE "Parallel Filter". Told by the local agent that it will not affect dynamics & etc .... (ie connect source, pre and power amp - all in). A parallel filter design shouldn't affect dynamics. If you happen to try, do let us know what you think of it. Recently after listening to Hifi system with PS audio P10, the sound difference changes is great especially if connected to power amplifier which prove me wrong as usually it will limit dynamic range for power amplifier but not in this case. The sound with and without P10 is like changing a new amplifier and the improvement is overall from low bass, mid range and high frequency, seldom a device will able to improve in all area. I will definitely looking into P10 in the near future to see how it improves the sound technically. 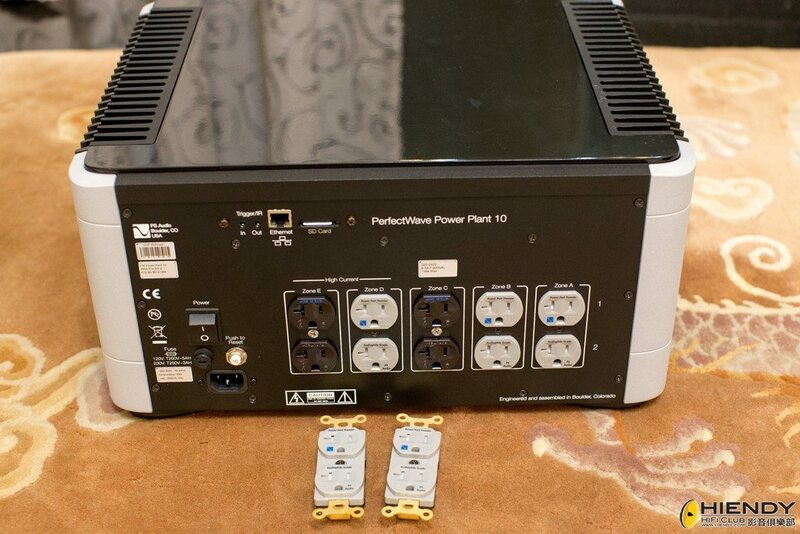 Any forumer here using PS Audio P10 power regeneration? what is the best setting for house voltage here? Voltage setting? Sine or multiwave? phase control? 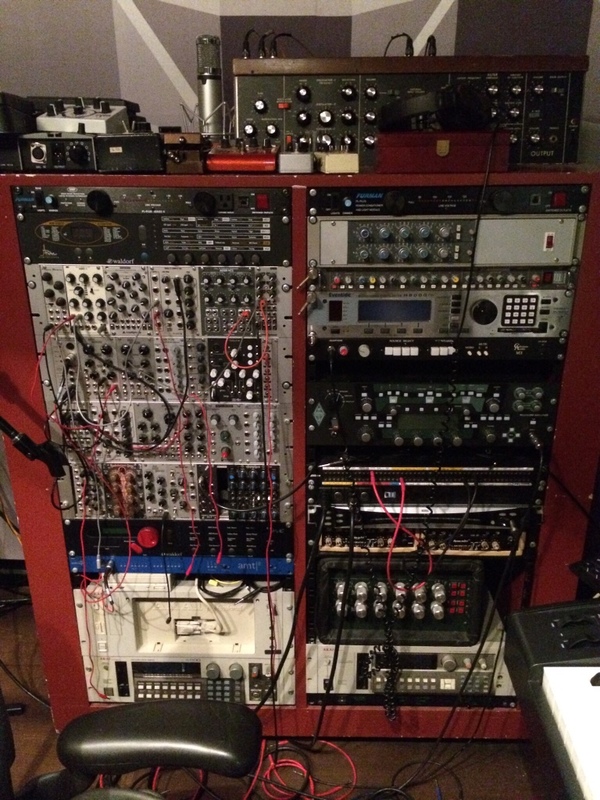 low distortion or high regulation? which setting sound the best?